If you are planning to set up the supermarket in Bangalore on someoneâ€™s property then you will have to create a contract for the same. 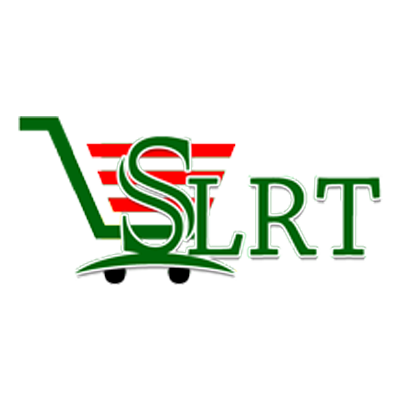 SLRT is a rapidly growing supermarket that is backed by Shree Lakshmi Ranganatha Traders, one of the well-established retail companies in South India. In the next few sections let us look at few of the benefits of becoming a franchisee for SLRT Bangalore.